Will consider Lease/Purchase to buy! 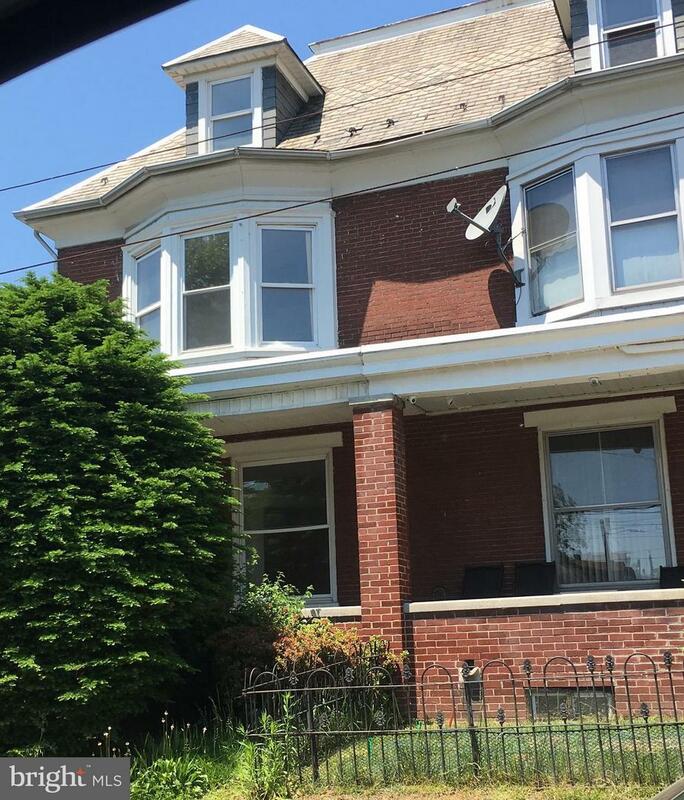 Great investment opportunity in Harrisburg! This spacious house has large oversized rooms. A little TLC inside would make this an attractive property. Priced to sell. Inclusions Stainless Steel Refridgerator Stainless Steel Electric Range Stainless Steel Microwave.